It is an incredible honor to be a four time recipient of the HAP (Homebuilders and Associates in Partnership) Award for the National Production Builder category. This honor is awarded by the Associate Member Council (our trade partners) of the HBA of Metro Denver. The Denver HBA (Home Builders Association) HAP Awards were designed to encourage and honor the values of trust, communication, loyalty and ethics with the HBA builder members in their business dealings with HBA associate members. This award recognizes the top builder in each of the three categories, Best National Production Builder, Best Local Production Builder, and Best Custom Homebuilder who exemplifies this vitally important partnership. The survey was open to all associate members to rank the top builders with whom they have partnered with during the last 12 months. In recent years, the homebuilding industry has been hit by a shortage of trade labor—a situation that impacts all homebuilders in Colorado. 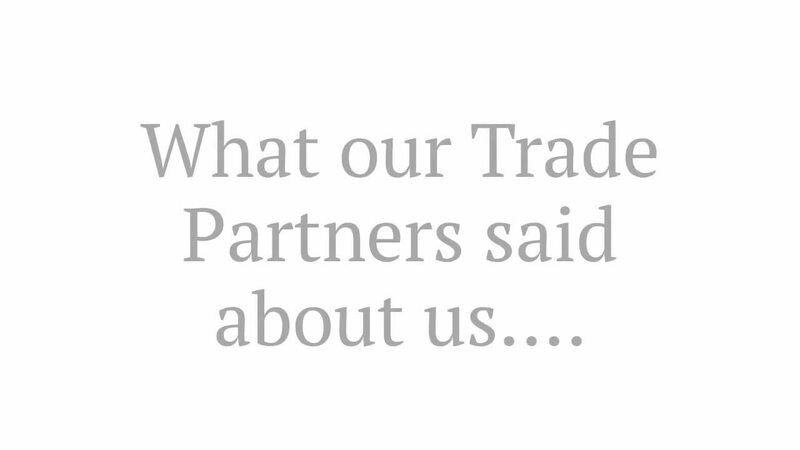 With this in mind, we work to ensure that we maintain strong working relationships with our trade partners. We create a partnership-oriented environment by setting expectations for quality and time frames a head of time and following through with our own commitments on compensation. Ultimately, when home builders have a strong relationship with their trade partners, the Homebuyer wins, because together we are able to provide a quality built home in a reasonable time frame and follow through on our commitments to quality through our home warranty and customer care program.